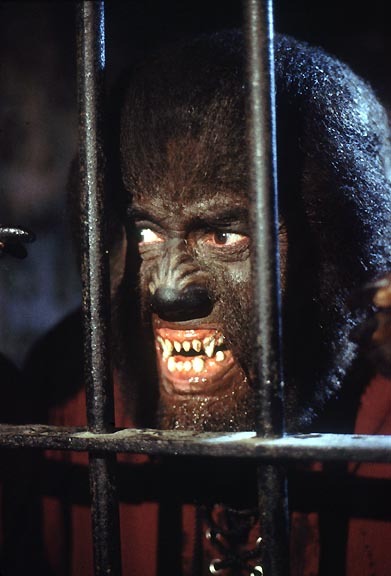 Cheese Magnet is proud to be a part of the Paul Naschy blogathon, the brainchild of the Vicar of VHS at Mad, Mad, Mad, Mad Movies. Be sure to head over there to join the celebration of the father of Spanish horror. 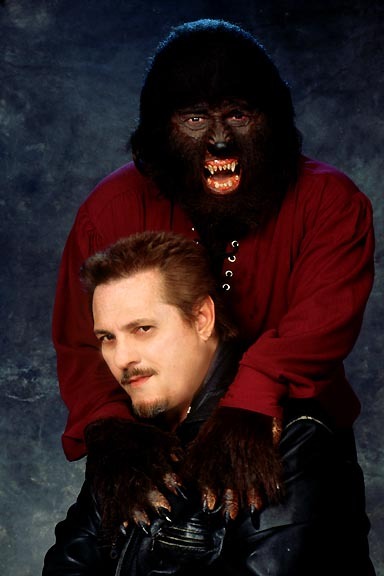 I contacted prolific filmmaker Fred Olen Ray to ask him for a few words on working with Paul Naschy on Tomb of the Werewolf (2004), and Mr. Ray was kind enough to send along the following — including some great photos. 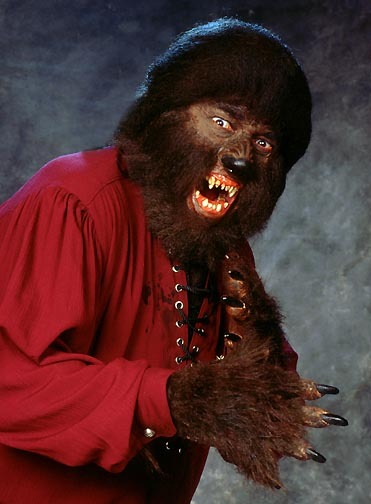 A big thank you to Fred Olen Ray for sharing his memories of Naschy for the Paul Naschy Blogathon!